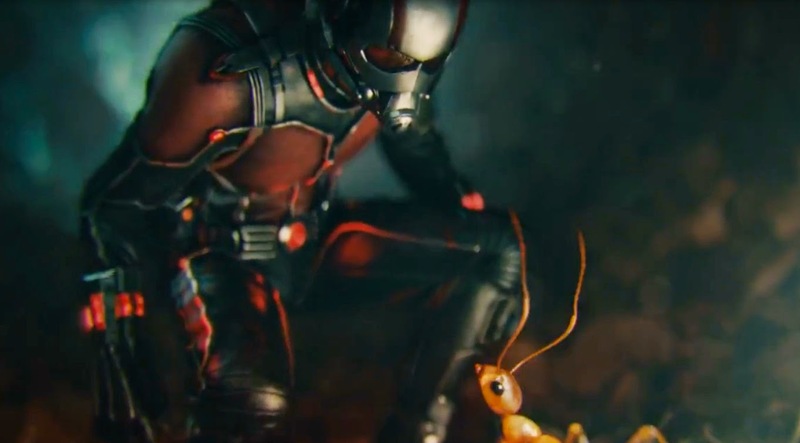 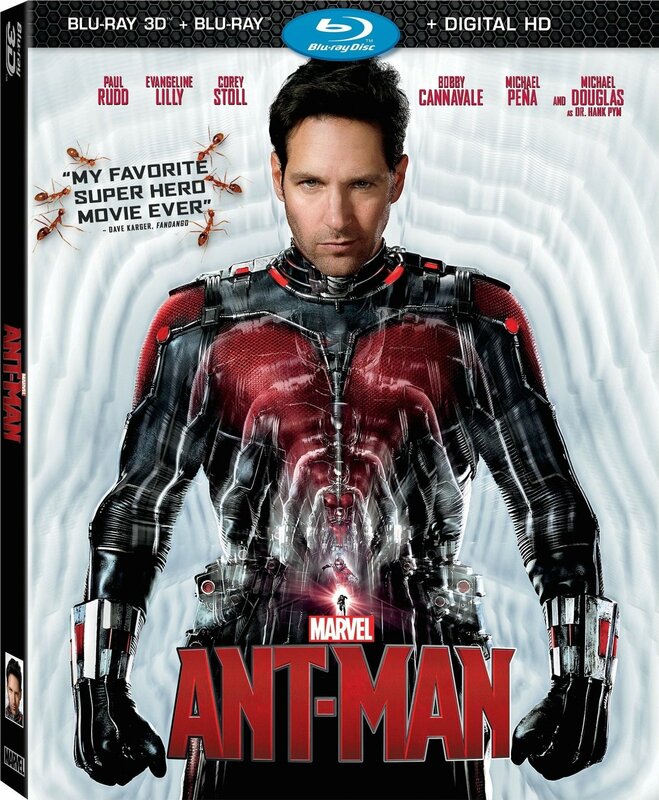 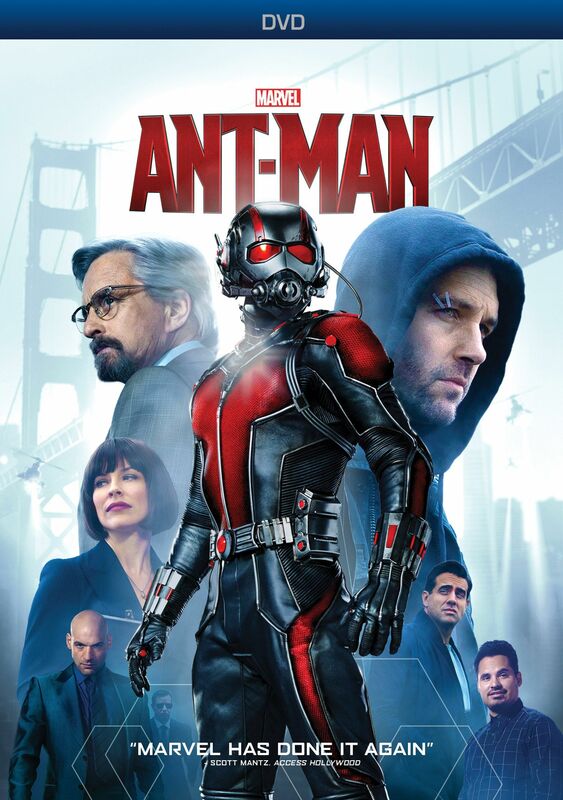 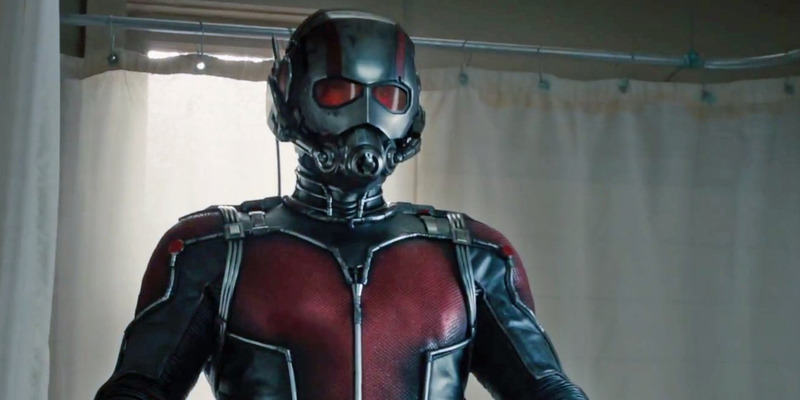 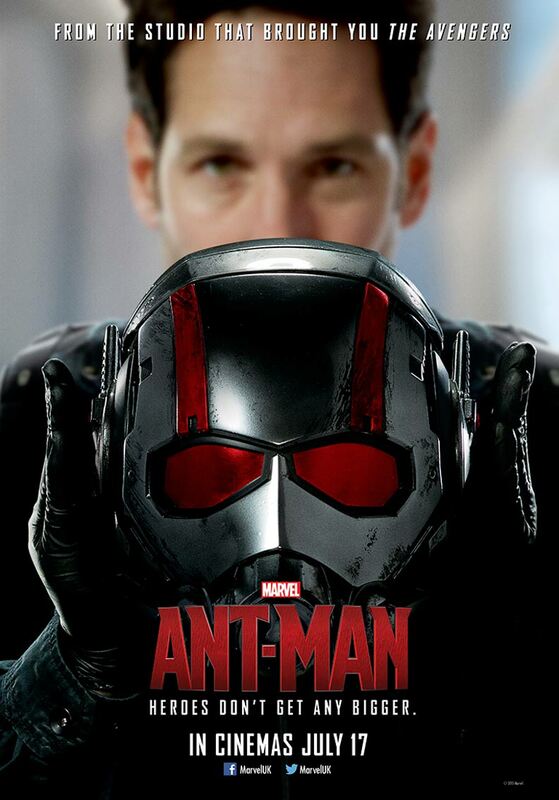 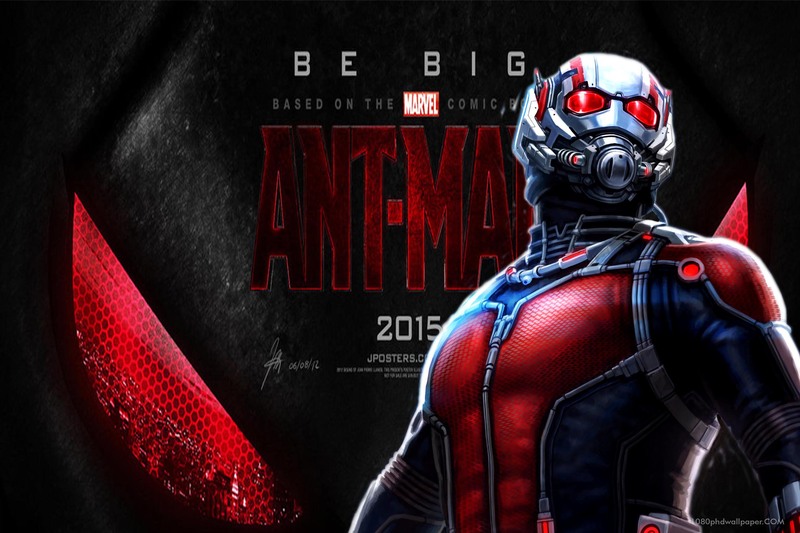 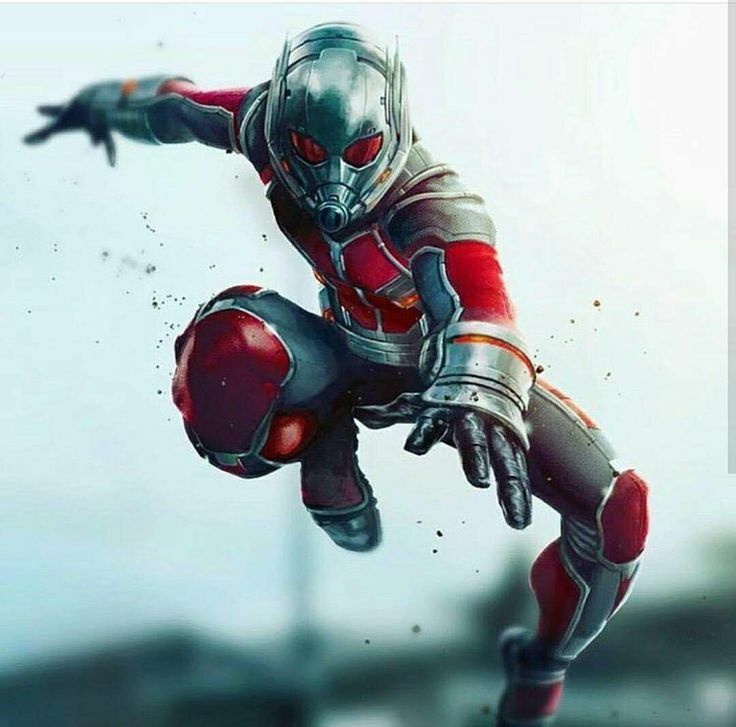 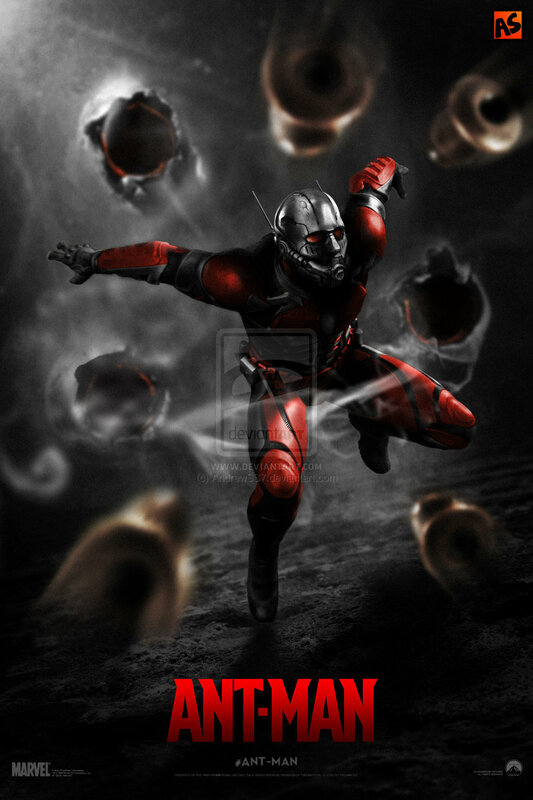 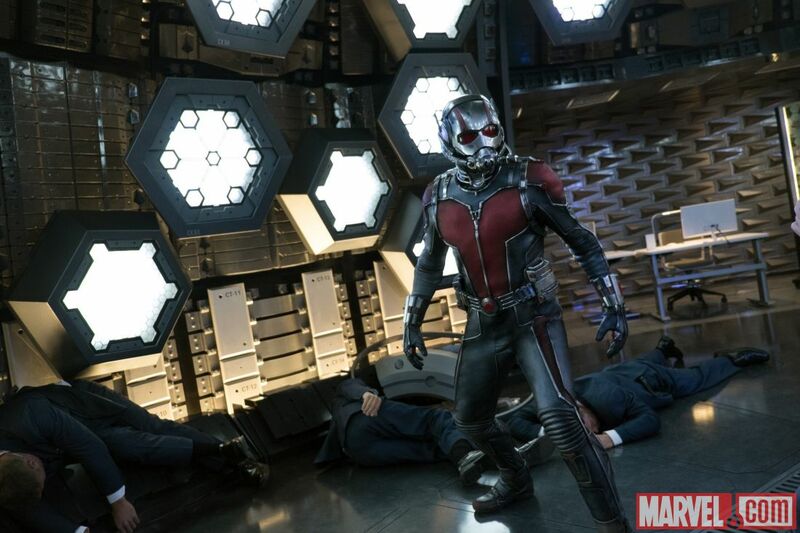 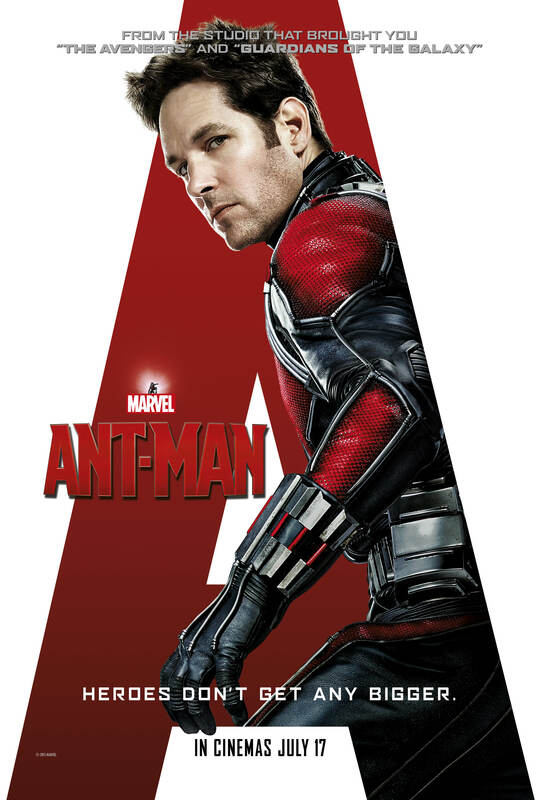 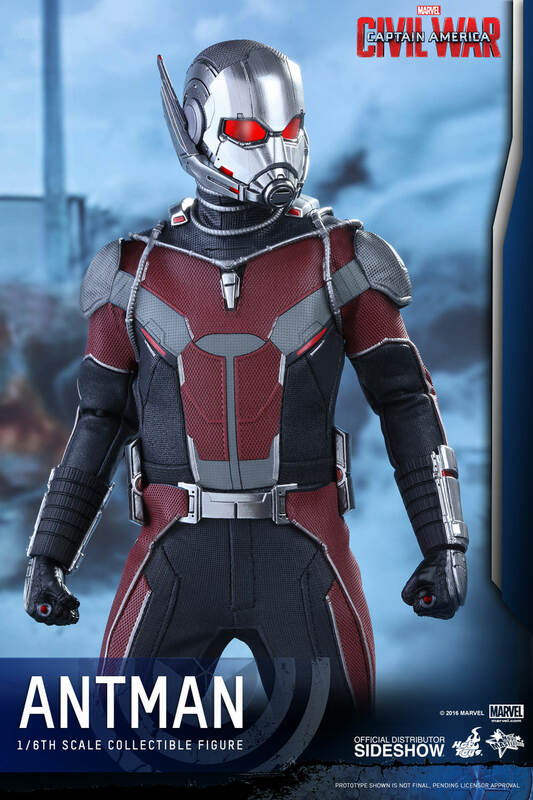 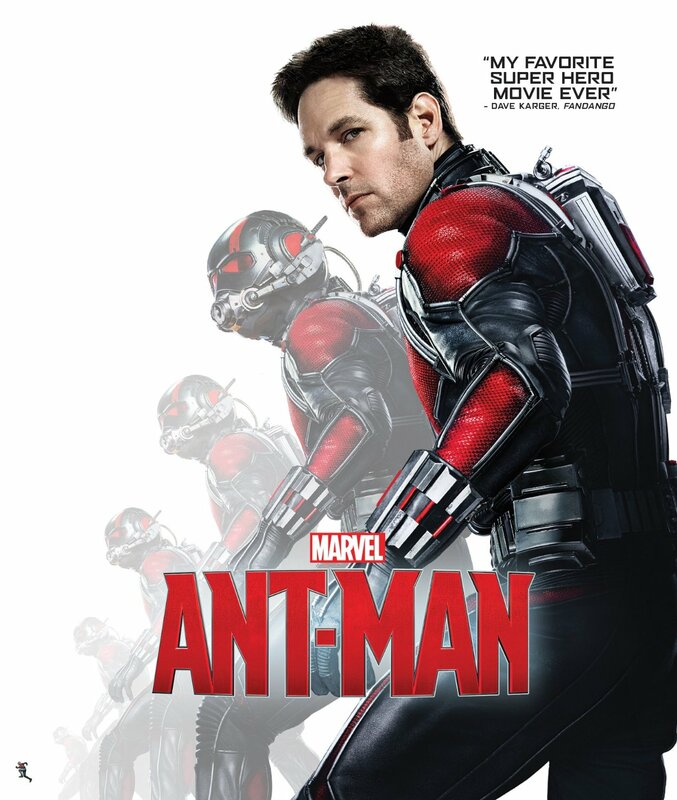 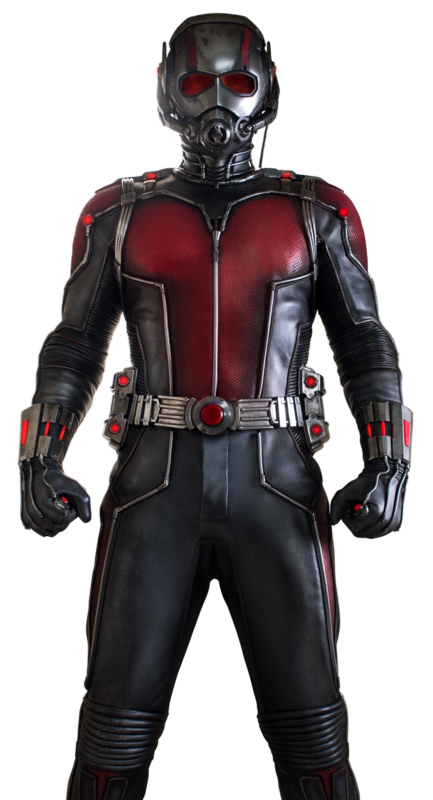 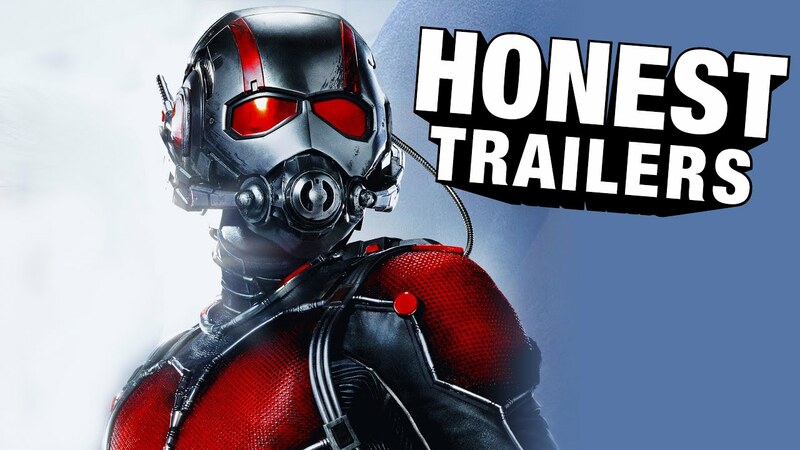 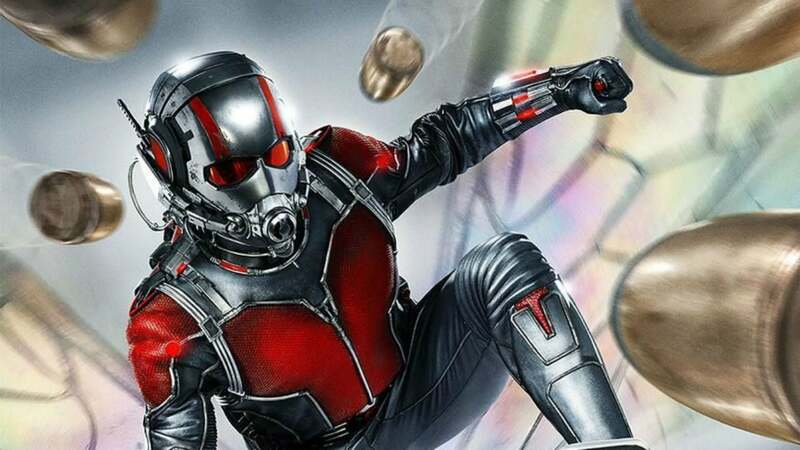 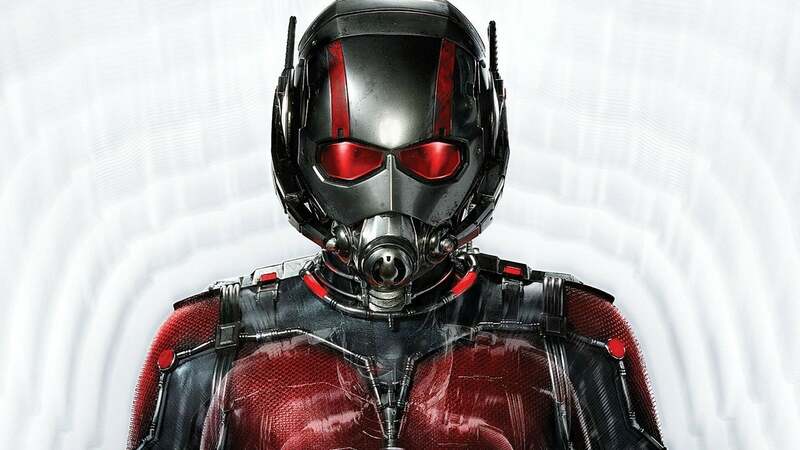 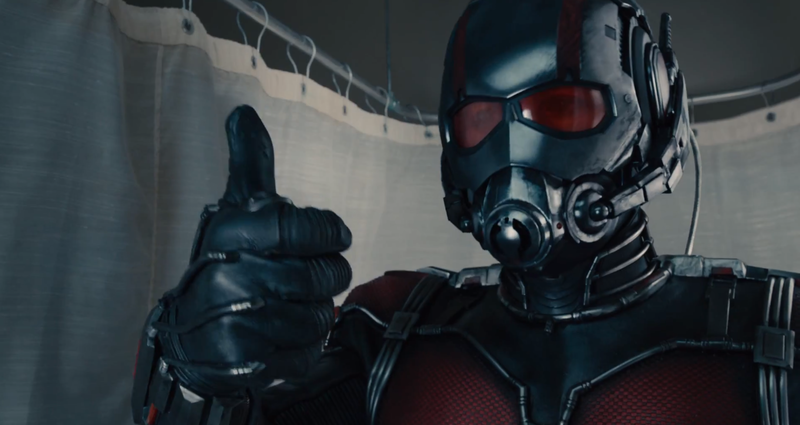 The original Ant-Man was Biophysicist and Security Operations Center expert Dr. Henry 'Hank' Pym; who decided to become a superhero after the death of his first wife Maria Trovaya, who had been a political dissident in Hungary. 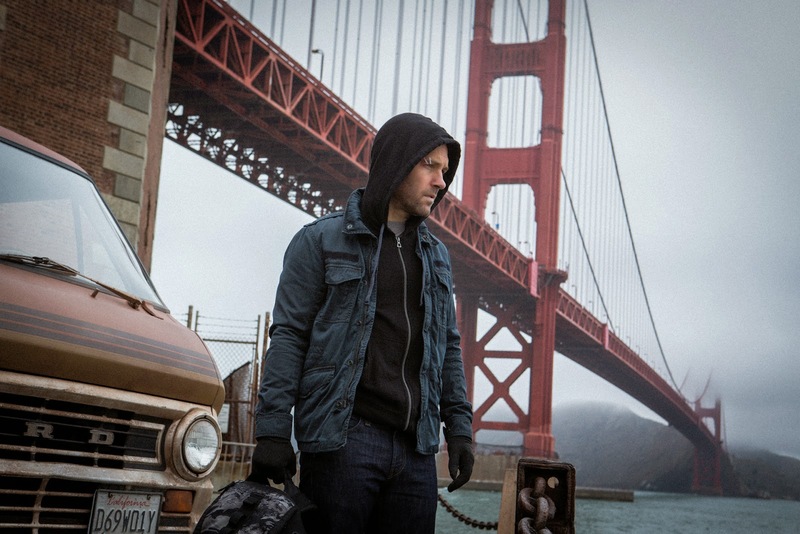 Falling in love with him and believing that his American citizenship would protect her, Hank and Maria traveled to Hungary shortly after their marriage to start their new life together. 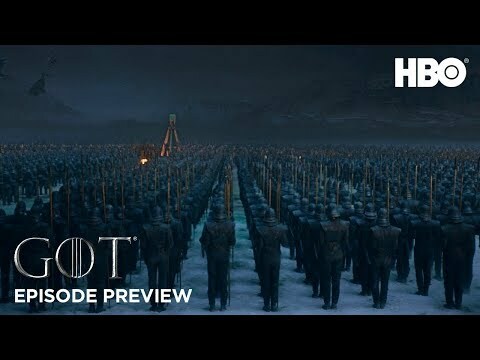 Unfortunately they were confronted by corrupt agents of the secret police. 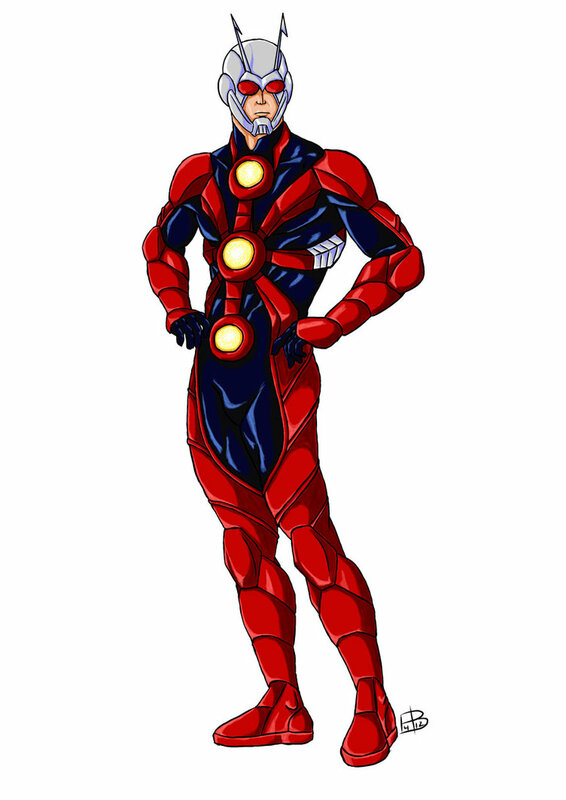 Hank was knocked unconscious and Maria was murdered. 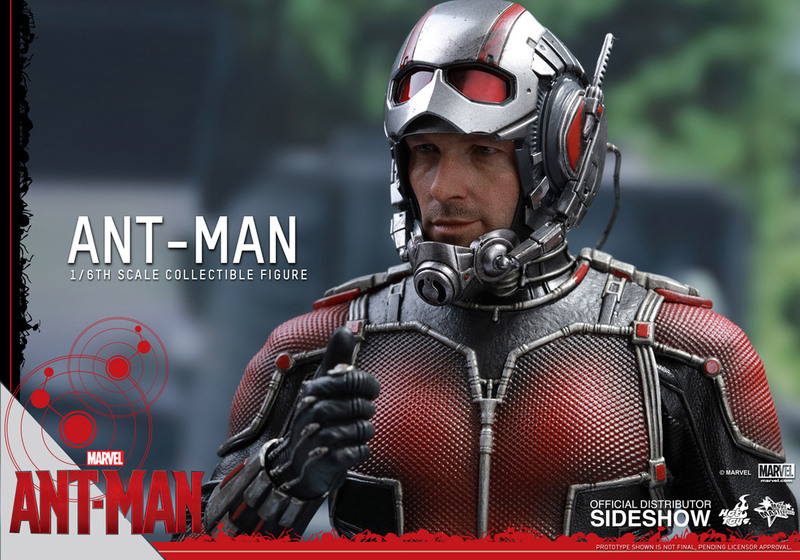 Pym was greatly distraught by his wife's death, and decided to do whatever he could in the future to battle injustice. 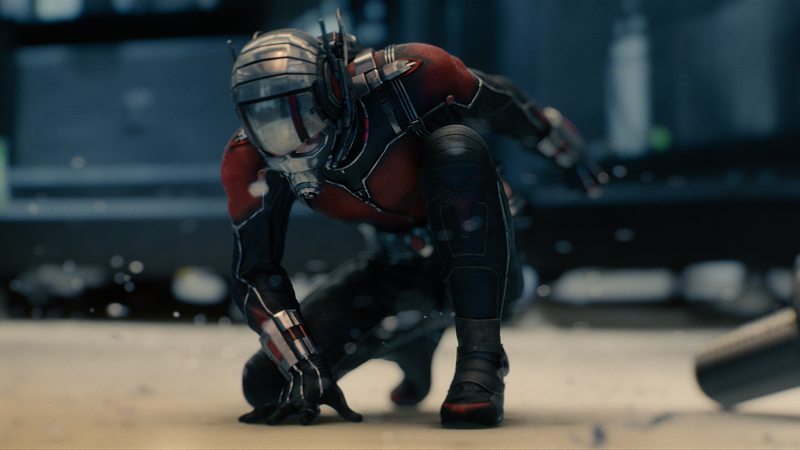 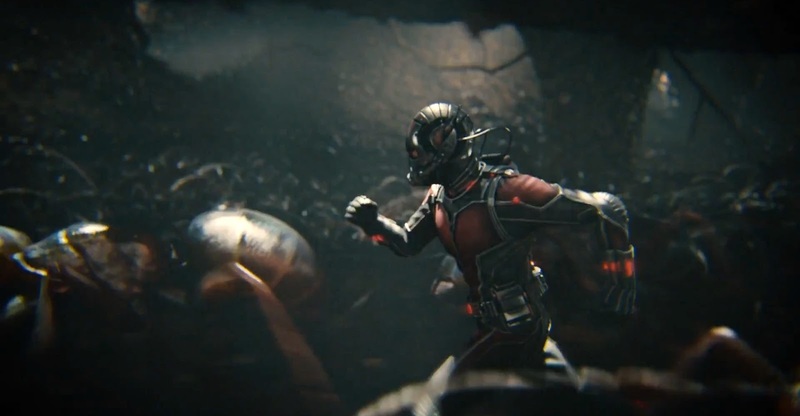 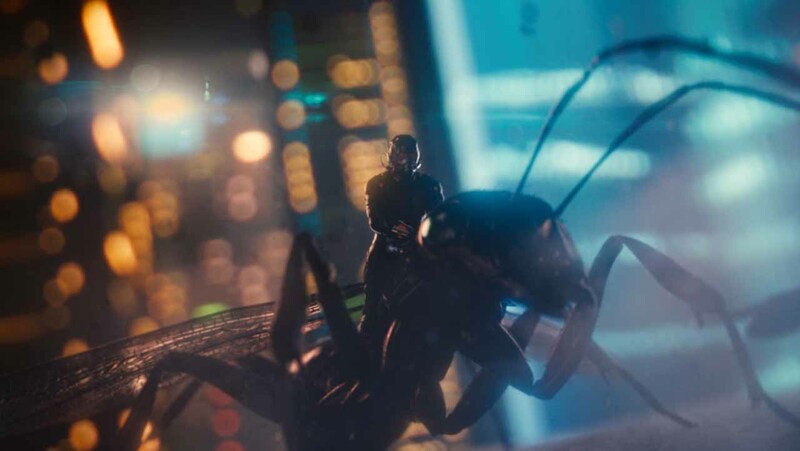 After discovering a chemical substance, which he called Pym Particles, that would allow the user to alter his size, he armed himself with a helmet that could control ants. 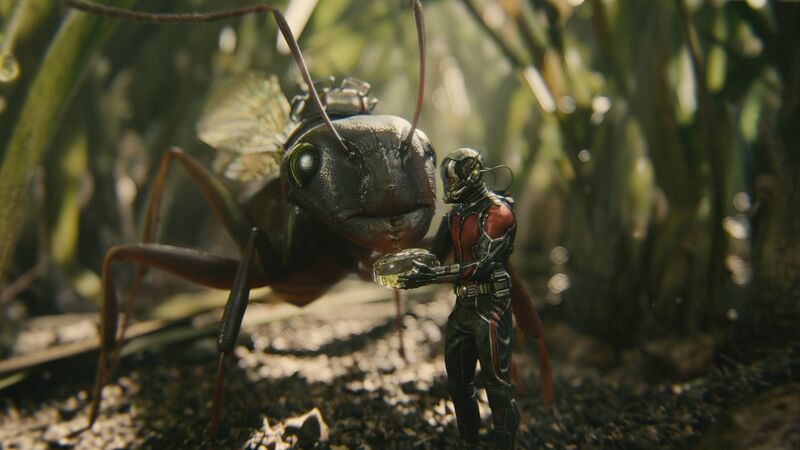 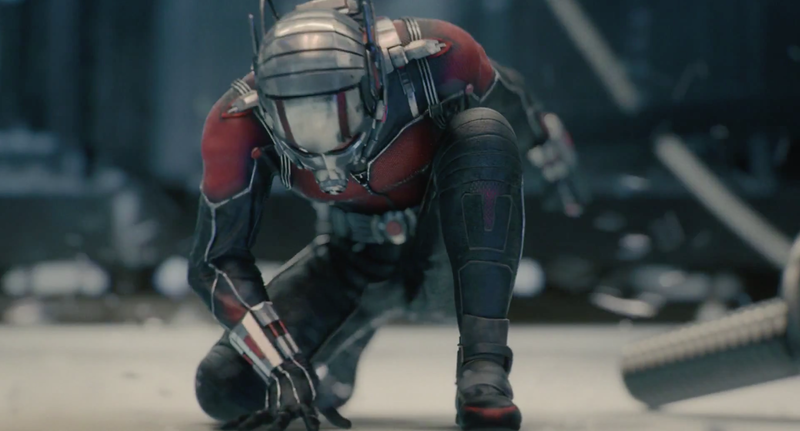 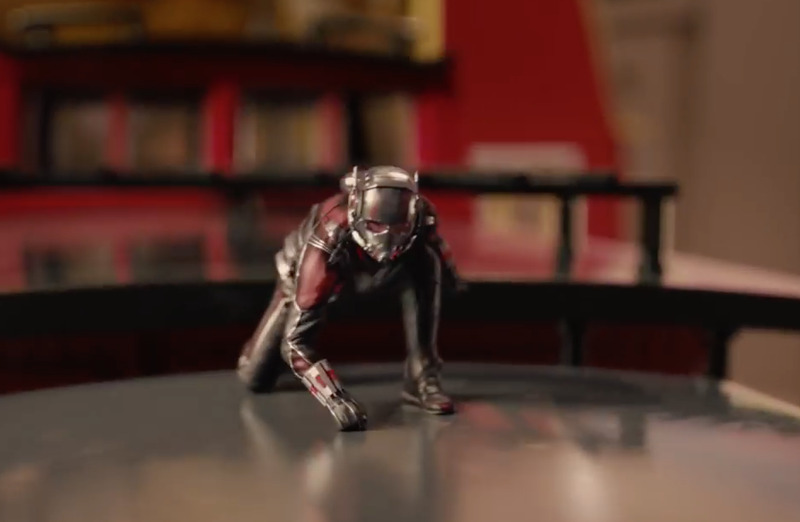 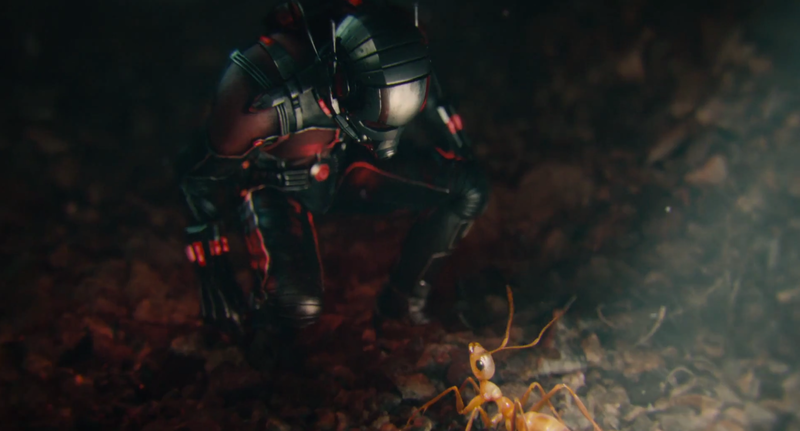 After that, Pym would shrink down to the size of an insect to become the mystery-solving Ant-Man, solving crimes and stopping criminals. 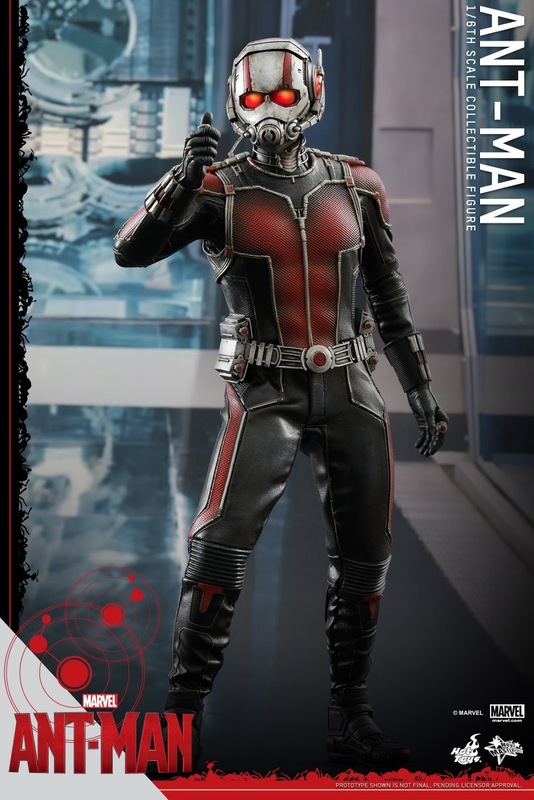 He soon shared his discovery with his new girlfriend Janet van Dyne, who became his crime-fighting partner the Wasp, when he helped her avenge the death of her scientist father Vernon van Dyne who was killed by an alien unleashed by one of Vernon's own experiments. 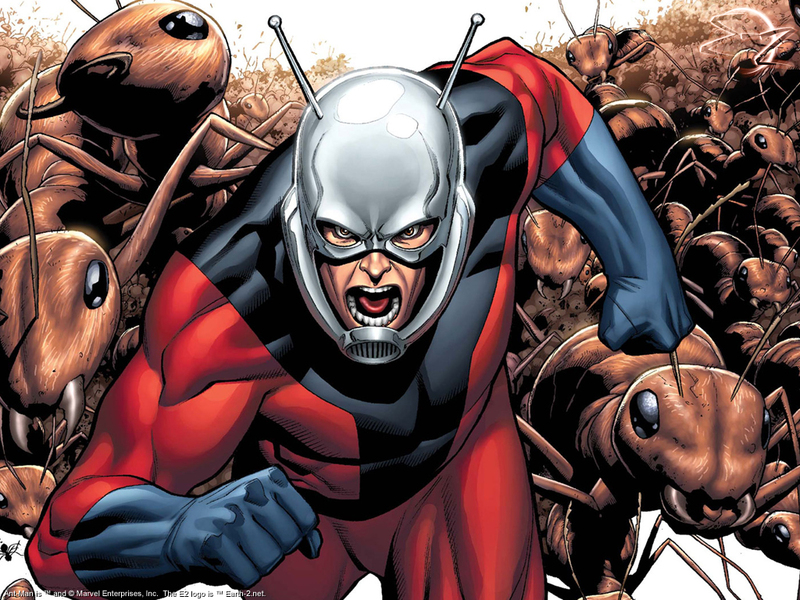 The duo would become founding members of the Avengers, fighting recurring enemies such as the mad scientist Egghead, the mutant Whirlwind, and Pym's own robotic creation Ultron. 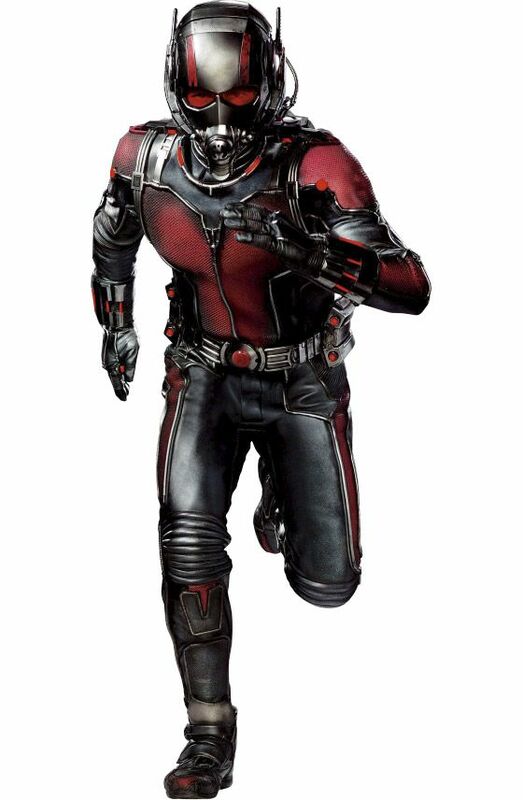 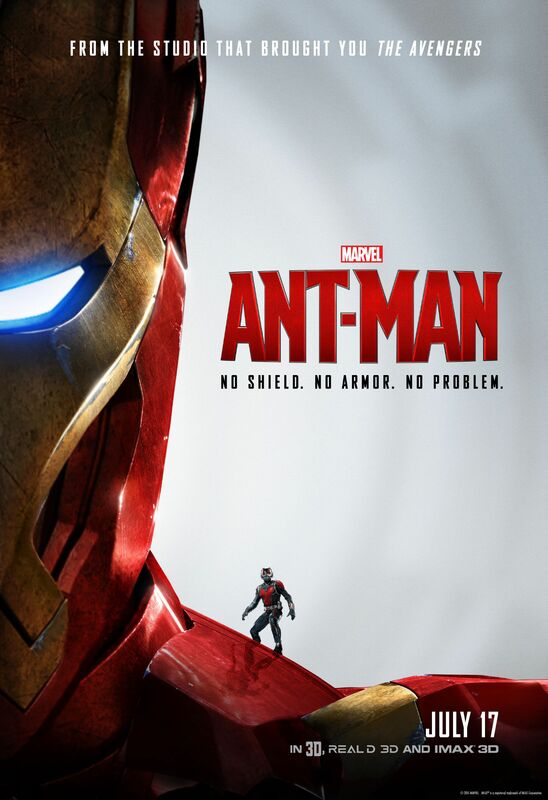 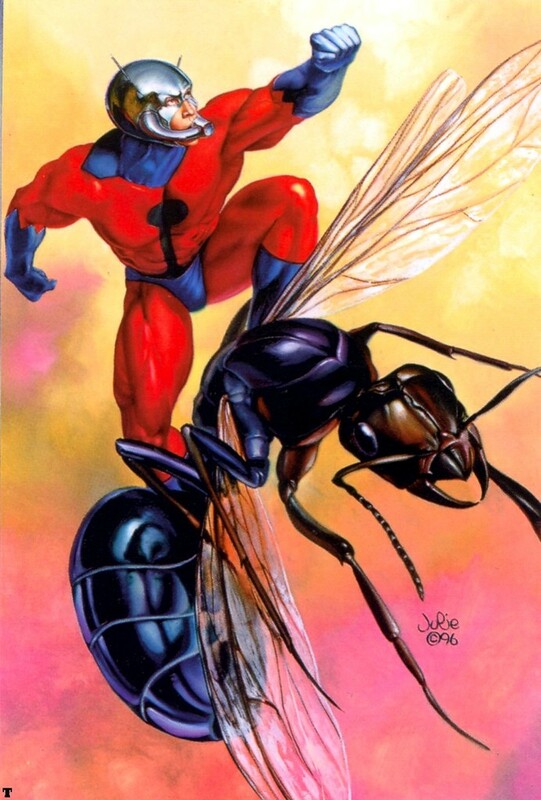 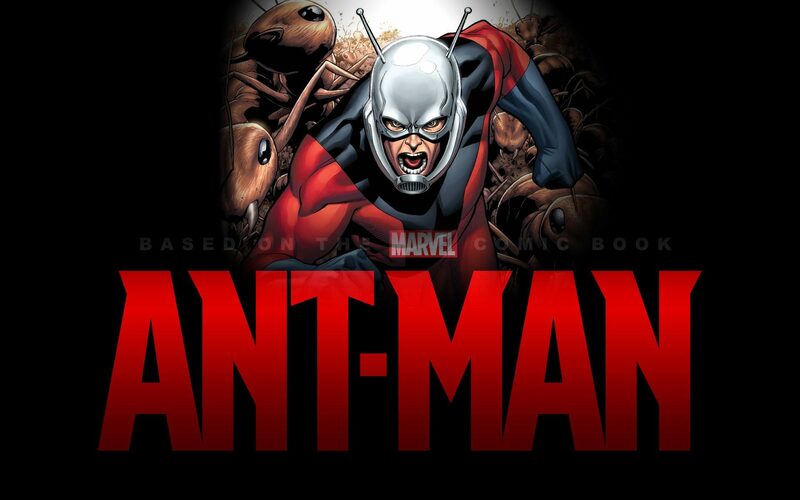 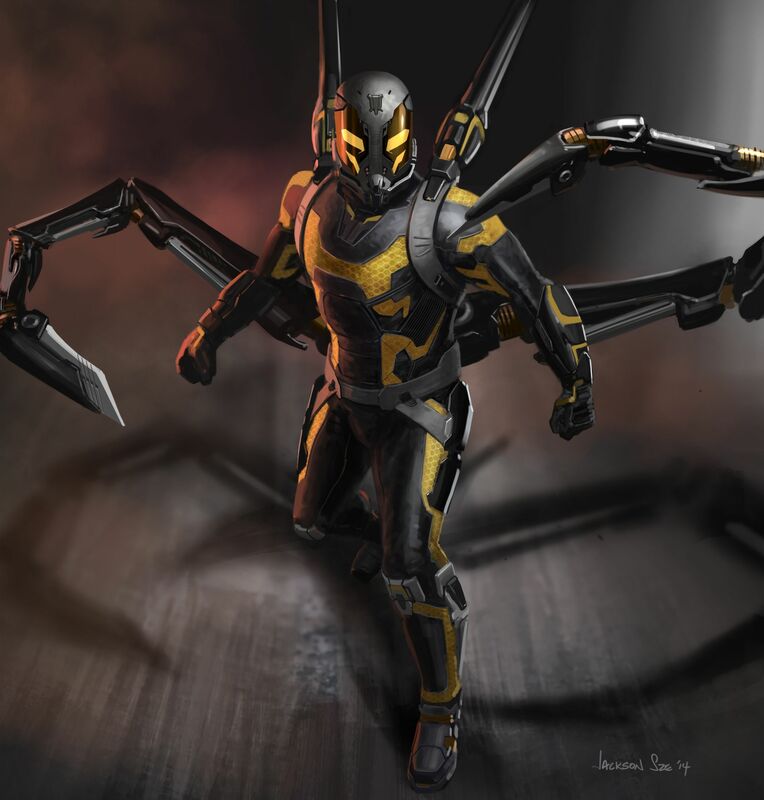 While Pym is the original Ant-Man, he has adopted other aliases over the years including Giant-Man, Goliath, Yellowjacket, and Wasp after Janet's presumed death in Secret Invasion. 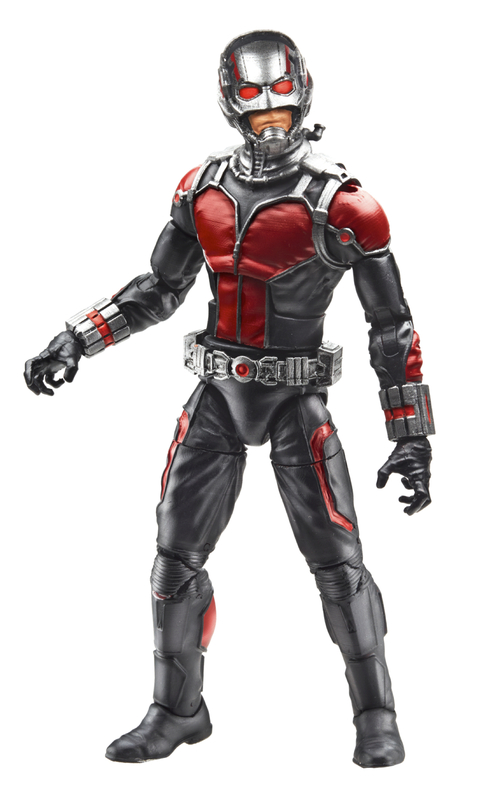 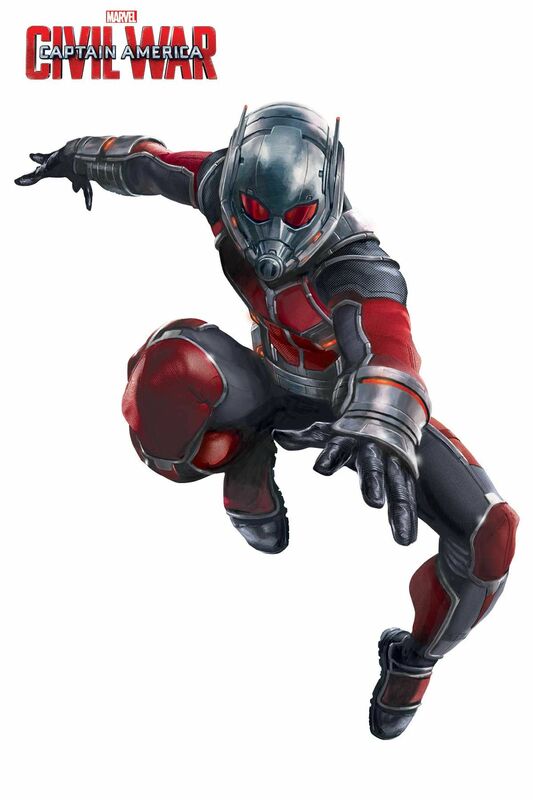 Leaving his original persona vacant, his successors have taken up the Ant-Man role while Pym explored these other identities.